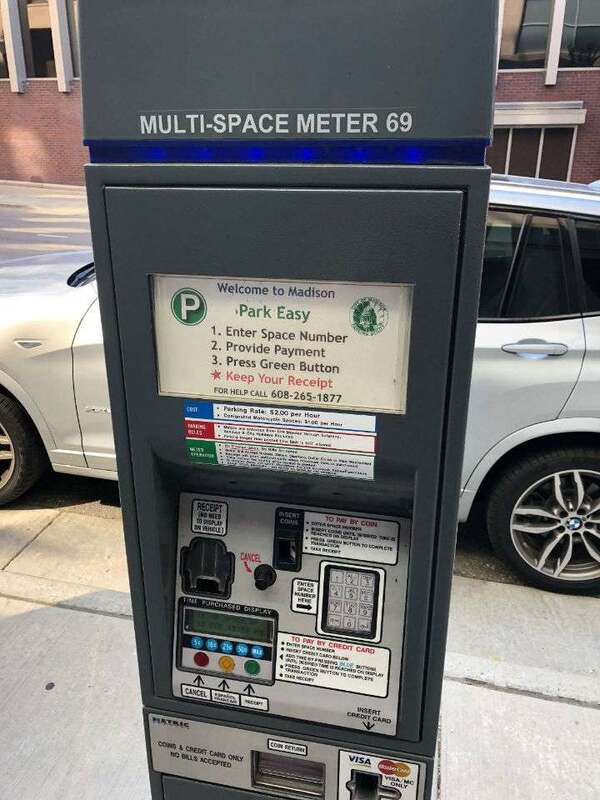 More than 5,000 City public parking spaces downtown, including 1,300 on-street metered spaces. 4,000 more spaces available in other lots and garages. Look for the green “ P ” . Special Event Calendar - Check to see when $5 and $8 event parking pay-on-entry applies.